Edited with text by Klaus Biesenbach, Christophe Cherix. Text by Julia Bryan-Wilson, Jon Hendricks, Yoko Ono, Clive Phillpot, David Platzker, Francesca Wilmott, Midori Yoshimoto. 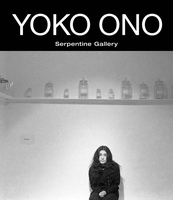 Yoko Ono: One Woman Show, 1960–1971 examines the beginnings of Ono's career, demonstrating her pioneering role in visual art, performance and music during the 1960s and early 1970s. It begins in New York in December 1960, where Ono initiated a performance series with La Monte Young in her Chambers Street loft. 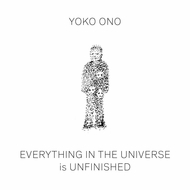 Over the course of the decade, Ono earned international recognition, staging "Cut Piece" in Kyoto and Tokyo in 1964, exhibiting at the Indica Gallery in London in 1966, and launching with John Lennon her global "War Is Over!" campaign in 1969. Ono returned to New York in the early 1970s and organized an unsanctioned "one woman show" at MoMA. Over 40 years after Ono's unofficial MoMA debut, the Museum presents its first exhibition dedicated exclusively to the artist's work. The accompanying publication features three newly commissioned essays that evaluate the cultural context of Ono's early years, and five sections reflecting her geographic locations during this period and the corresponding evolution of her artistic practice. Each chapter includes an introduction by a guest scholar, artwork descriptions, primary documents culled from newspapers, magazines and journals, and a selection by the artist of her texts and drawings. 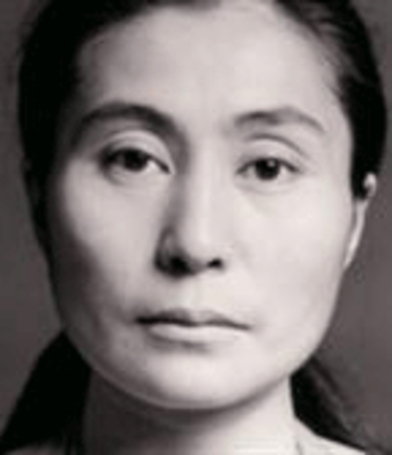 Born in Tokyo in 1933, Yoko Ono moved to New York in the mid-1950s and became a critical link between the American and Japanese avant-gardes. Ono's groundbreaking work greatly influenced the international development of Conceptual art, performance art and experimental film and music. In celebration of Ono's eightieth birthday in 2013, the Schirn Kunsthalle Frankfurt organized a major traveling retrospective. Klaus Biesenbach is the Director at MoMA PS1 and Chief Curator at Large at MoMA. Christophe Cherix is the Chief Curator of Drawings and Prints at MoMA. Jon Hendricks is a collector, artist, and the Fluxus Consulting Curator at MoMA. Clive Phillpot is the former Director of the MoMA Library. 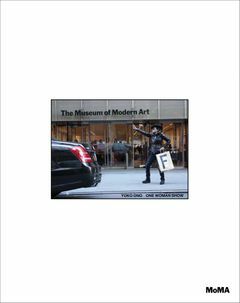 David Platzker is a Curator in the Drawings and Prints department at MoMA. 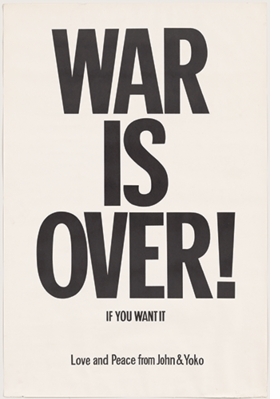 Yoko Ono and John Lennon's “WAR IS OVER! 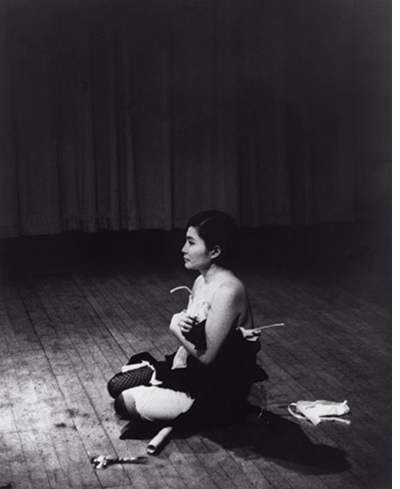 If You Want It” (1969) is reproduced from Yoko Ono: One Woman Show, 1960–1971. FORMAT: Clth, 9.5 x 12 in. / 240 pgs / 250 color.